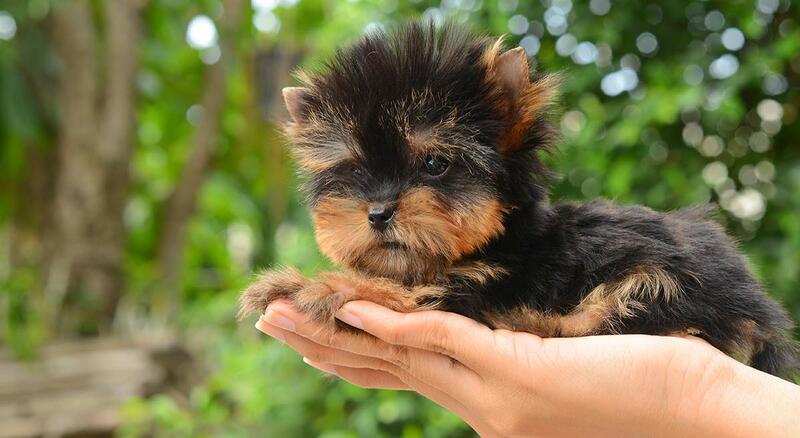 Yorkshire Terriers are small in size, but big in personality. The best Yorkie names know just how to show that off. But we’ve got plenty more inspiration for you than that! From cute to unique, funny to tiny Yorkie dog names. We’ve come up with over 200 brilliant ideas. Bringing home a new puppy or rescue dog is a momentous occasion. You will have spent weeks finding the right Yorkie, and setting up your home ready to welcome him in. But choosing the perfect Yorkshire Terrier names, well, that can be a little bit tricky. Because your new pal is going to be keeping it for years to come. So how do you pick the perfect name for your Yorkie? There are no hard and fast rules when it comes to naming a puppy, or an adult dog for that matter. Although some rescue dogs come with a name already attached, you might choose to select something different. To really cement that fresh start. 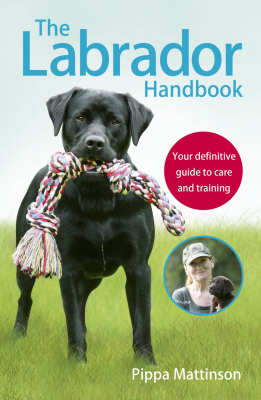 Regardless of your pup’s age, you want a name that is going to suit him, or her, down the ground. And with a Yorkshire Terrier, the ground is never too far away! I’ve named a lot of pets over the years, and always find a good way to start is to choose the type of name you think would suit them best. That might be one that is cute, funny, unusual or a reflection of their personality of appearance. Or simply a beloved traditionally human name. For this reason, I’ve broken down our Yorkie names into categories. Helping you to flick straight to the type of name that takes your fancy. 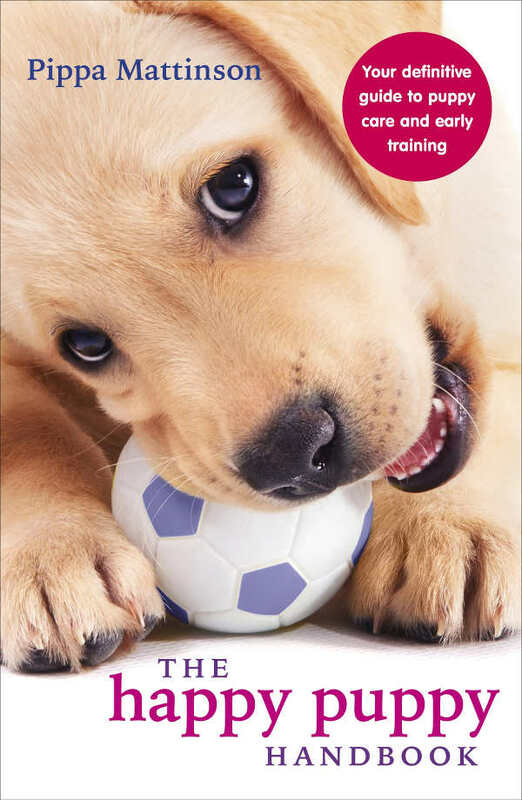 Let’s get cracking with some great Yorkie puppy names male dogs of an disposition would suit. Boy Yorkie names that are based on human names don’t have to be dull. In fact, they can be great fun! Do you love modern names, or are you a fan of the older more traditional style? Either way, there are some lovely ideas for Yorkie puppy names male dog owners might like to consider. Check out 200 more awesome male dog names here. 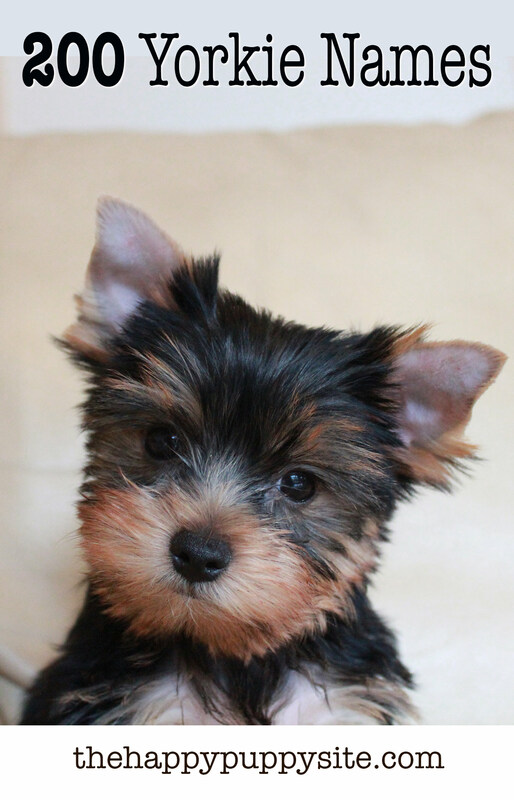 From Yorkshire Terrier names male dogs will suit, to some great Yorkie girl names. Yorkie girl puppy names can of course be taken from human names as well. There are literally thousands of options when it comes to choosing a human name, but the best ones for dogs are generally those that are fairly short. And that don’t sound like any potential commands you might teach her as she grows up! Find 150 more brilliant female dog names here. 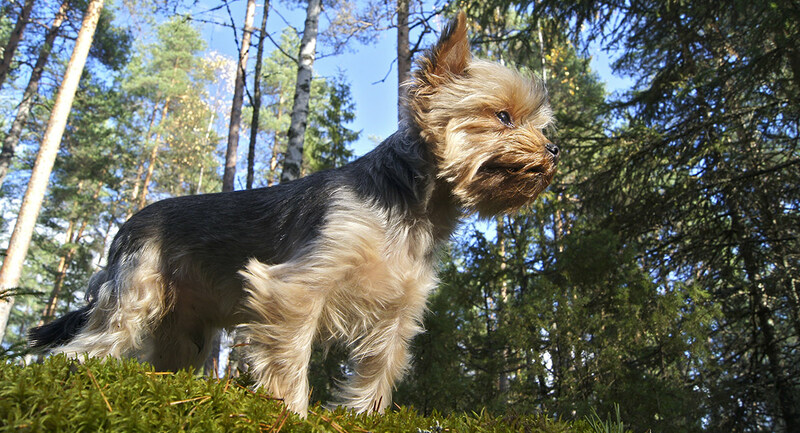 Yorkshire Terrier names female or male don’t have to be derived from human names, of course. They can be based on the seriously adorable nature of your new pal. Yorkies are cute. It’s just an undeniable fact. These tiny dogs have adorable little faces, beautiful coats and a wonderful nature to match. So why not celebrate that in their name! Whether you are looking for cute female Yorkie names or cute boy Yorkie names, there are some seriously sweet ideas right here. Check out 200 more cute dog names here. If you find Yorkshire Terriers cute, you could be forgiven for finding teacup Yorkies even cuter. Teacup Yorkies have huge appeal. These pint-sized pets are adorably small and when pups can literally fit in a cup! Here are some tiny-inspired Yorkie dog names, male or female pups will sound super sweet with. 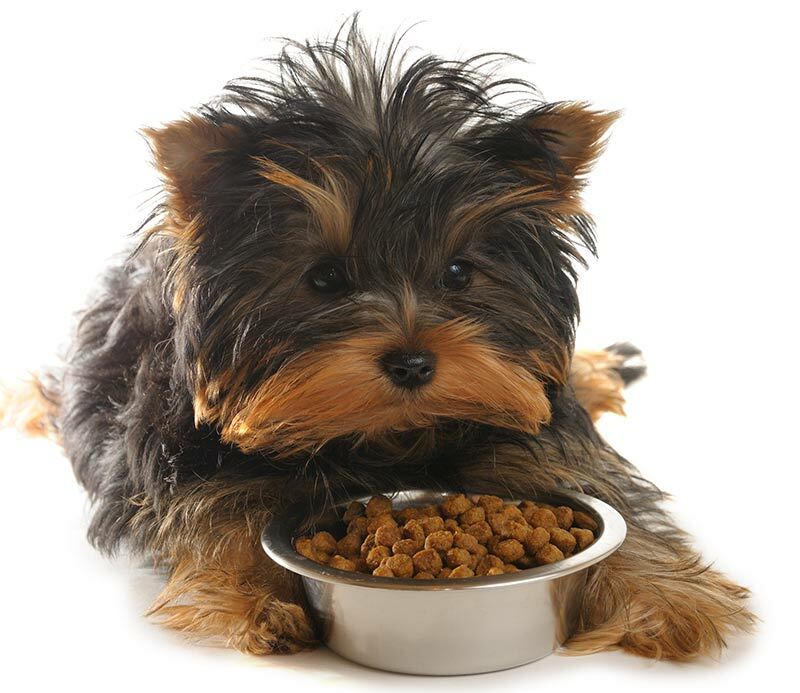 If you are thinking of bringing home a Teacup Yorkie, make sure you check out this article first as they unfortunately have a lot of health problems. It’s hard to be unique. If you’ve ever tried to think up an email, website url or company name, you’ll soon have realized. There are some great ideas out there, but a whole lot of them have already been nabbed by someone else! Coming up with a unique Yorkshire Terrier name is no mean fete, but you it is one you can achieve. My top method is to think of a random category, and follow it along it’s lines. Products, brands, the natural world. There are more words out there than any of us could think of in a year, let alone that window of time you have to name your puppy. But you can speed along the process by thinking of things that you like, and the objects, ideas or places associated with them. Here are some unusual ideas to get your journey started. You can find over 300 more unique dog name ideas here! If you want a cool dog, then you’ve come to the right breed. 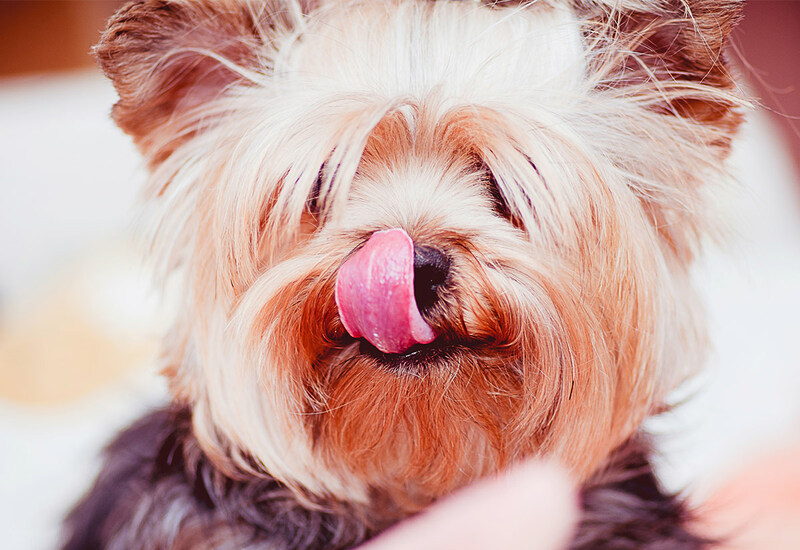 Yorkies aren’t just cute, they are packed with personality. They’ve got the look, and the attitude to match. 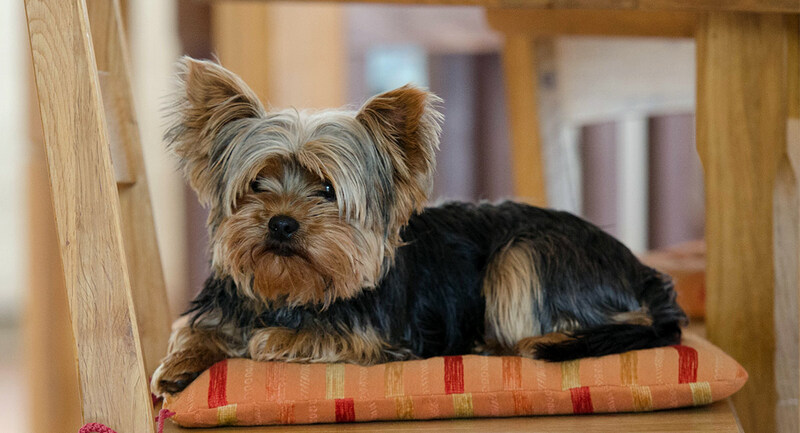 Cool Yorkshire Terrier names can be a great way to celebrate your dog’s charisma in style. Find 250 more cool dog names in this awesome list. Looking to go somewhere a bit different with your naming process? Then you’ve probably considered the idea of funny Yorkshire Terrier names. Funny dog names can be silly words, random ideas or something that doesn’t fit the breed at all. For instance, big dog names for small breeds like the Yorkie. Here are some ideas that might just give you a bit of a giggle. Check out lots more funny dog name ideas here! Just remember, you want to still like this name in ten years’ time! So don’t pick anything that could be taken offensively, or that you think might become embarrassing down the line. Good Yorkie names last their lifetime. 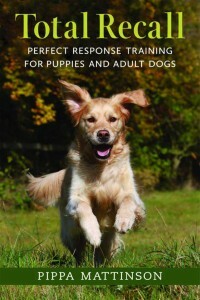 They are easy for you to say, your dog to understand and the locals at the dog park to hear called out a few times a day. 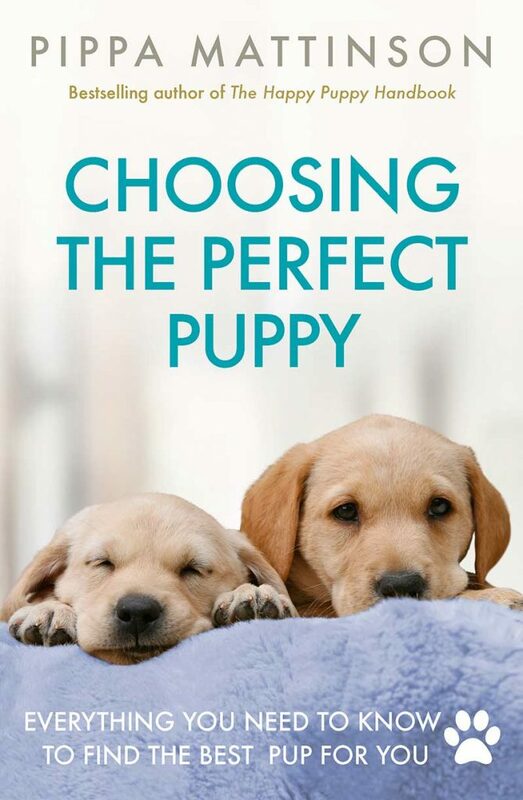 Try to pick something that resonates with you, and that suits your puppy’s appearance or personality. Whatever you choose, we wish you and your adorable new Yorkie a lifetime of happiness together. What did you decide to name your Yorkshire Terrier? Are you stuck for ideas? Let us know all about it in the comments section below! Our little girl came with the name Paige. After watching her for a few days we changed it to Happy. I have never had a little girl so sweet and happy with everyone and any animal she meets. Her older sister is Firecracker! The name suits her !!! I just got my rescue Yorker Saturday 3/30, he is a boy and I named him Willie. What about …………. pumpkin that would be a good name for a cute puppy right? I’m on a waiting list for a Yorkie. Will probably be ready around the holidays this year. Thinking about the name….Chamille. I have 2 granddaughters, Chanelle & Amelia who I sometimes call Millie…hence the name Chamille. I have 3 Yorkies: The oldest is Jenny Sue, she is 23 years old, Her Daughter is Misty Morning, because she was born on a very Misty Morning and was our Miracle Baby. Mommy almost died giving birth, and we fed her with a eye dropper for 2 weeks, then a baby bottle. Our 3rd on is Misty’s 1st born.. She is named Lilbit Lilly.. We just call her Lilly.. We sing: Lilly of the Valley, HO HO HO.. Little Giant, and receive a hundred kisses within seconds.. She is now 4 months old and weighs 2.5 pounds.. just a little cutie pie. I am getting a New Yorkie baby! His name will be cognac! Hi my yorkie just pasted but he left behind a gift his mate had his very last litter of pups I like the name legacy can I get everyone opinion on this name for a male please? the pictures are so cute and so are the names. I’m getting one for Christmas bc my mimi breeds them he will only be a few weeks old I think I wanna name him POPCORN ?? I have a little female yorkie called Bean. My Bever Yorkie name is Pebbels. We named our little girl Maybelline and it fits her to a tee! My teacup Yorkie is Binky, he is such a cutie! I have Leona, Hank, Hendrix, Meelah, and two unnamed puppies. Lol. Hi I have a poodle named Heromine, she was my favorite character in Harry Potter? My lil baby girl is named Fawn Gracie. She is my ?!? I have a female named Millie. I love her name and it’s unique. My female yorkie is “Mary Jane”.